Give your skin a beauty boost with this daily moisturiser. It has a light, silky texture and is enriched with a potent blend of botanicals including avocado, carrot oil, sesame oil, mimosa and juniper, which help to fight the visible signs of ageing. This deliciously fragrant day cream has a light, silky texture with natural antioxidants and vitamin A to help maintain smooth, supple, hydrated skin plus a low protection sun filter. 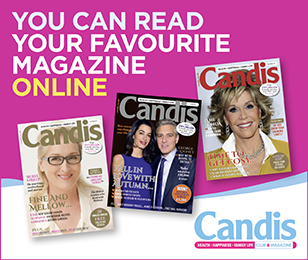 Presented in a 50ml jar, it complements your skin’s natural balance, helping to maintain a healthy natural glow, and is free for every reader – you just pay £2.50 postage. A creamy, rich and gentle formula to remove everyday grime and make-up effectively, leaving skin smooth, soft and supple. tonic that calms, soothes, rehydrates, refreshes and prepares skin for moisturising. the appearance of fine lines. You’ll wake looking refreshed and ready to face the day. A quickly absorbed, textured cream to help to keep hands smooth and supple and protect against the damaging effects of daily wear and tear. A superb extra-rich nourishing cream to help to soften hard, cracked skin. Overworked, tired feet will appreciate a nightly treatment. help to leave skin smooth and supple. 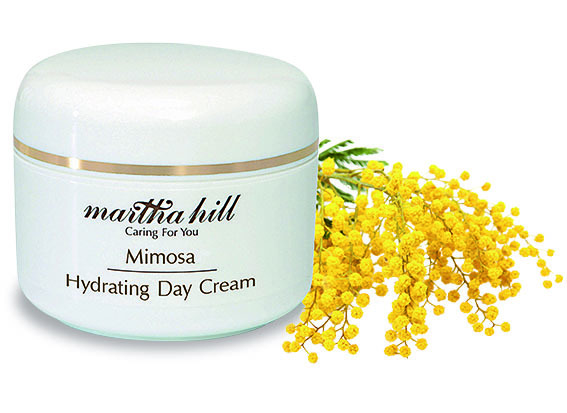 Readers ordering any discounted products will automatically receive the free Mimosa Day Cream (no postage required). All the products are free from parabens, mineral oil, artificial colour and are cruelty-free and UK-made. Applicants for the special offer product(s) and free gift must include either cheque or postal order made payable to ‘Beauty Naturals’. Applications for the free gift ONLY must include £2.50 for postage and can be claimed by post or online. Only one application per household.